The spirit of exploration is alive in Oregon. Only now, it’s underwater. 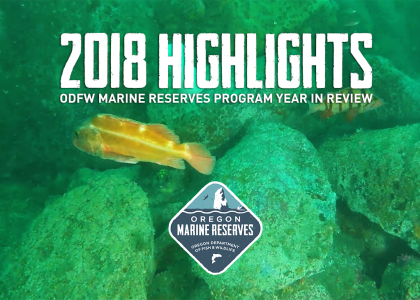 The Oregon Department of Fish and Wildlife (ODFW) oversees the management and scientific monitoring of Oregon’s marine reserve system — which includes five marine reserves and nine Marine Protected Areas (MPAs) — off our coast. Learn about what a marine reserve is. Where they are. And why we have marine reserves. 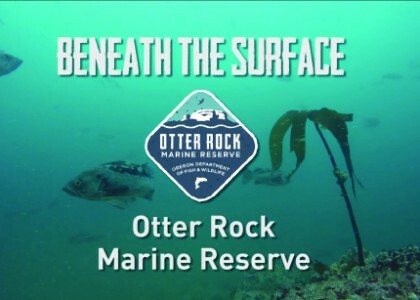 We invite you to explore the Cape Falcon, Cascade Head, Otter Rock, Cape Perpetua, and Redfish Rocks sites and discover what lies beneath the surface. 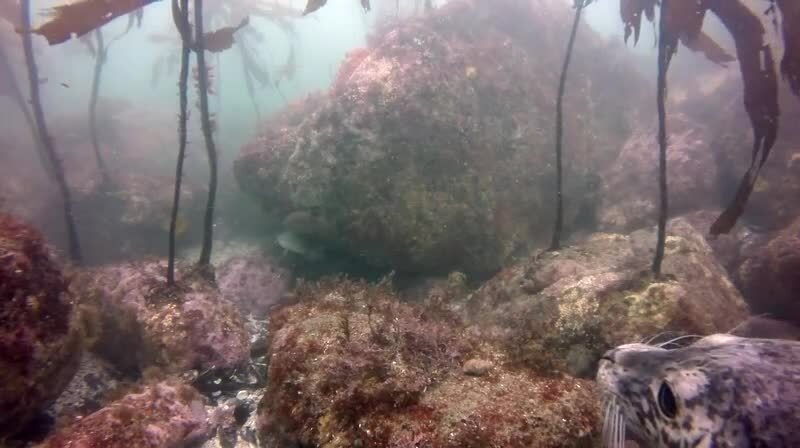 What Is A Marine Reserve? 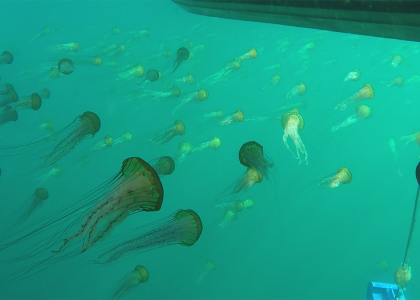 Marine reserves are areas in our coastal waters dedicated to conservation and scientific research. 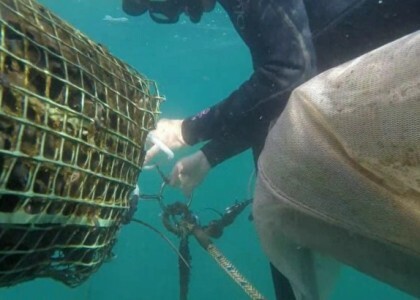 All removal of marine life is prohibited, as is ocean development. And A Marine Protected Area? 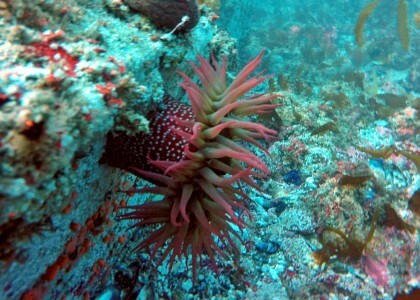 Marine Protected Areas (MPAs) are adjacent to the reserves. Ocean development is still prohibited, but some fishing activities are allowed. Please see the specific rules for each site. How Were The Locations Chosen? 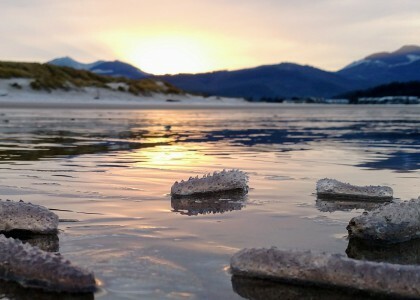 Local communities worked with state officials to site the reserves in areas that would provide ecological benefits while also avoiding significant negative impacts to ocean users and coastal communities (following Governor’s Executive Order 08-07). 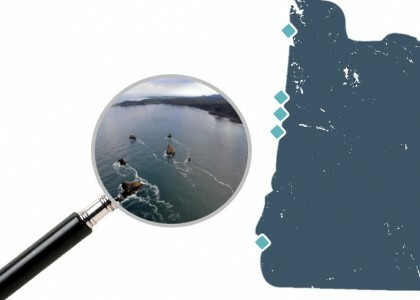 The sites are located within Oregon’s state waters, all within 3 nautical miles from land. 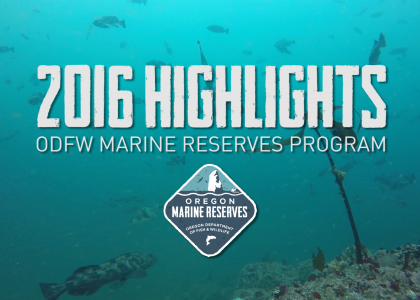 Oregon created these marine reserves to conserve marine habitats and biodiversity. 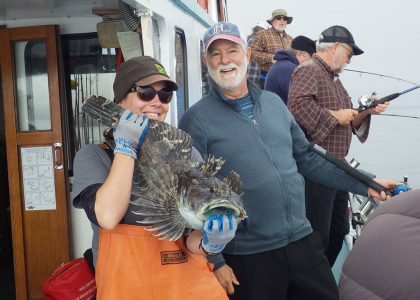 They also serve as living laboratories where we can learn about Oregon’s nearshore ocean environment and the effects that protections — no fishing and conservation — have over time on the marine environment. 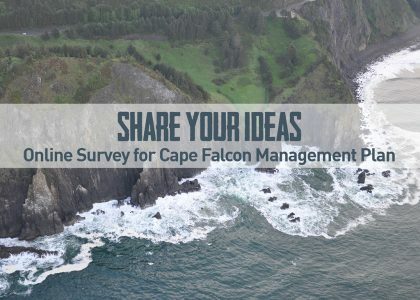 This research is helping inform how we can best manage our coastal waters into the future. 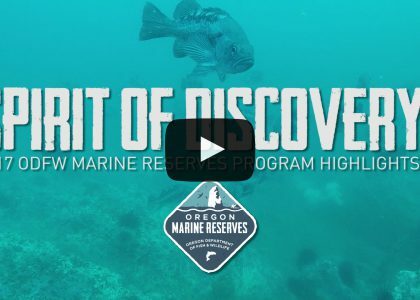 Find out more about the Science being conducted by the ODFW Marine Reserves Program and Our Partners. 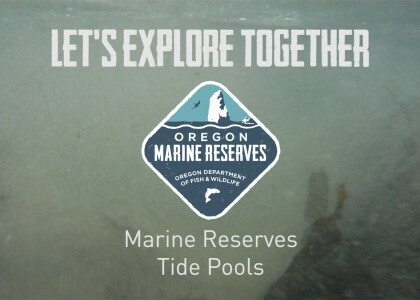 Each of Oregon’s marine reserves is unique. They are different shapes and sizes. 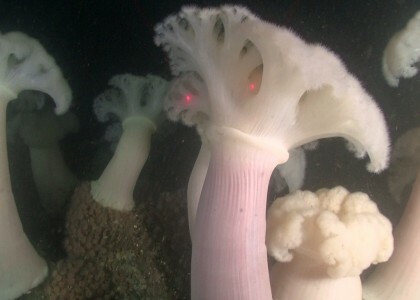 They have distinct habitats and biological characteristics. 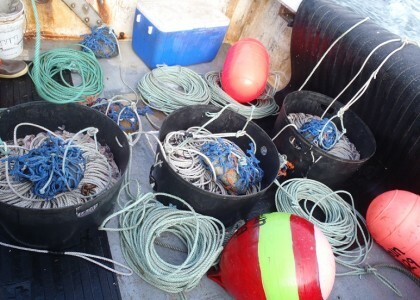 They experienced different types and levels of fishing before closure. And the coastal towns and communities most closely tied to each site differ. These unique features mean we will likely see different conservation outcomes, and different effects on people and communities, at each site. 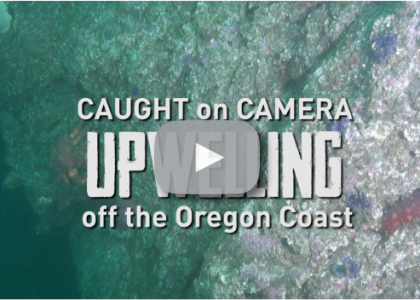 Dive in to what makes the Cape Falcon, Cascade Head, Otter Rock, Cape Perpetua and Redfish Rocks sites unique. 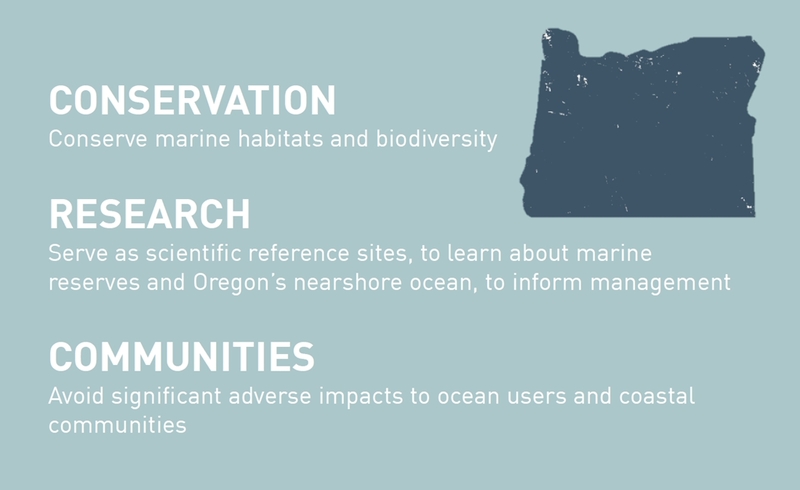 In the year 2023, the Oregon Legislature has called for an evaluation of the Oregon Marine Reserves Program. This evaluation will reflect upon all aspects of the Program including the management, scientific monitoring, outreach, community engagement, compliance, and enforcement of the five reserves. 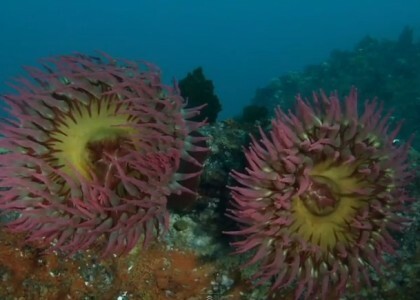 It also marks a point where Oregon will consider if and how marine reserves will continue to be used as a management tool moving into the future.